Supporting Justice are a Community Interest Company with a vision to enable justice and social sectors to work effectively. 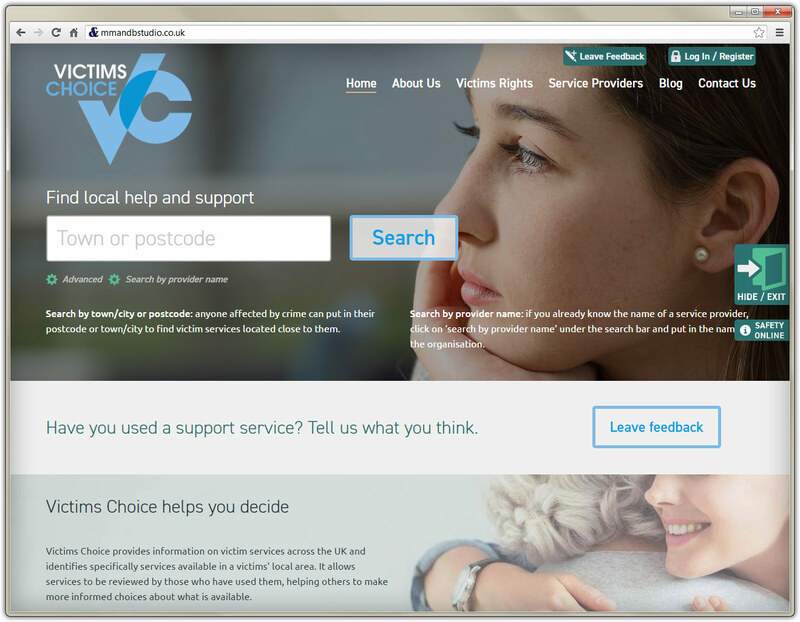 They required a platform to help connect the public with local and accessible information from organisations who provide victim support services relevant to their needs. 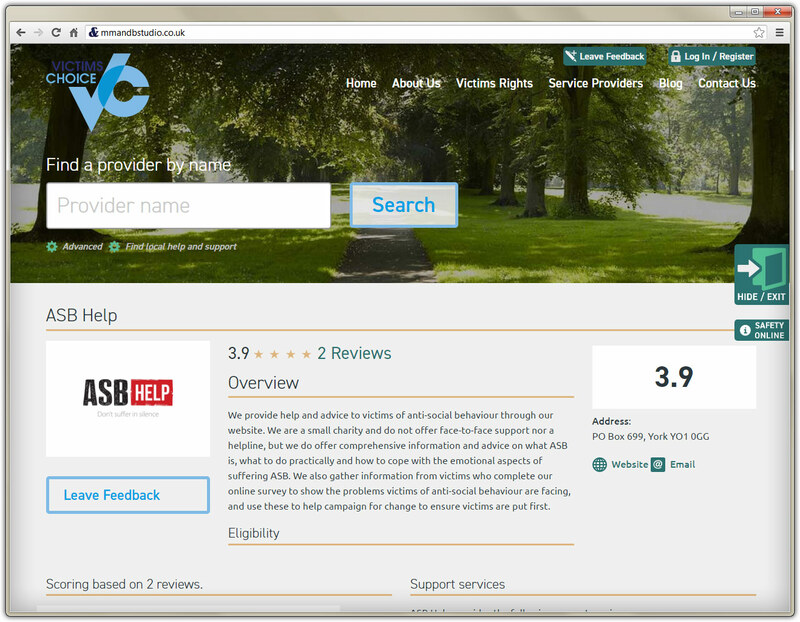 The impact of the brief reminded us that we can easily find online reviews for gadgets, but rarely for essential funded services for victims in very difficult circumstances. 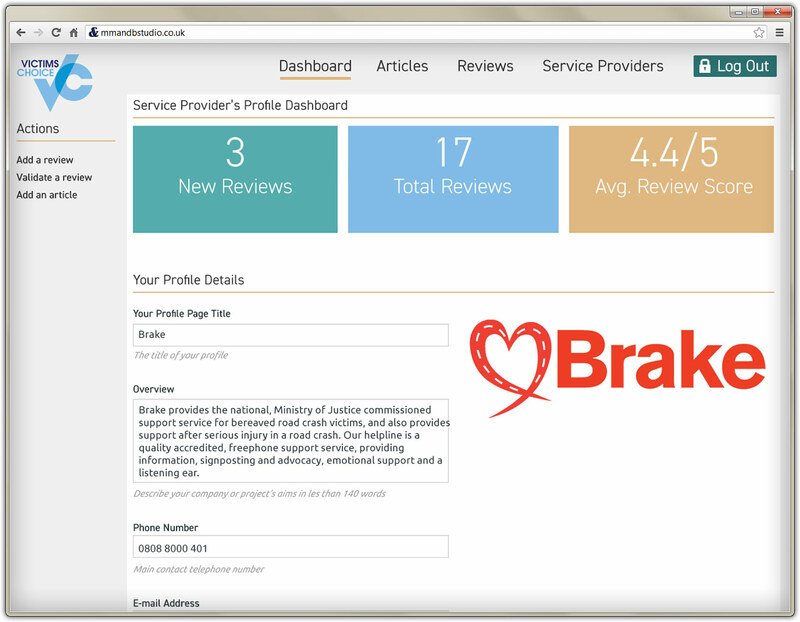 MM&B designed and developed a filtered search and index system of support providers. Geo locating by police commission areas was essential. 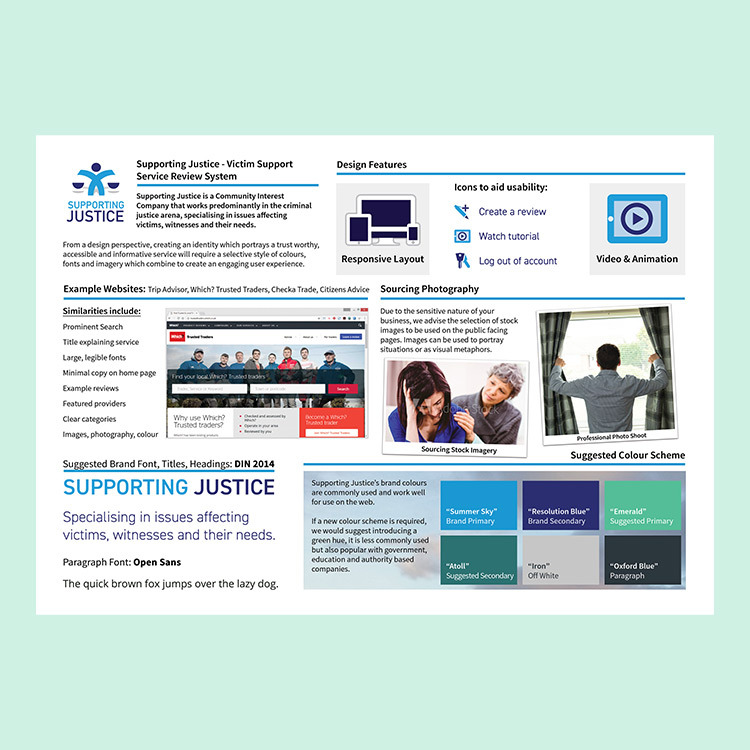 Specialising in issues affecting victims, witnesses and their needs, Supporting Justice are based in London and work predominantly in the criminal justice arena. 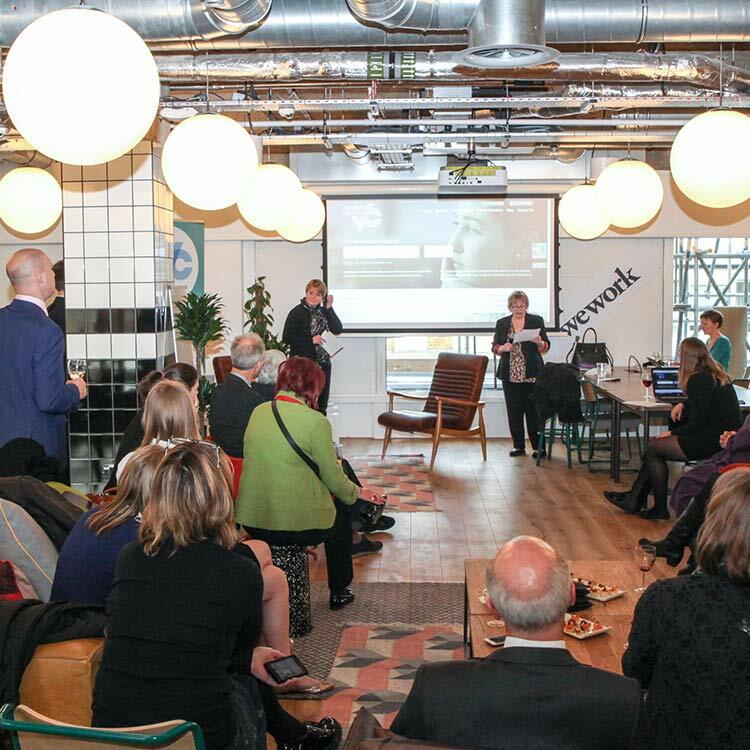 They required a platform to help connect their network of accredited support providers with people who need support services in a specific area. 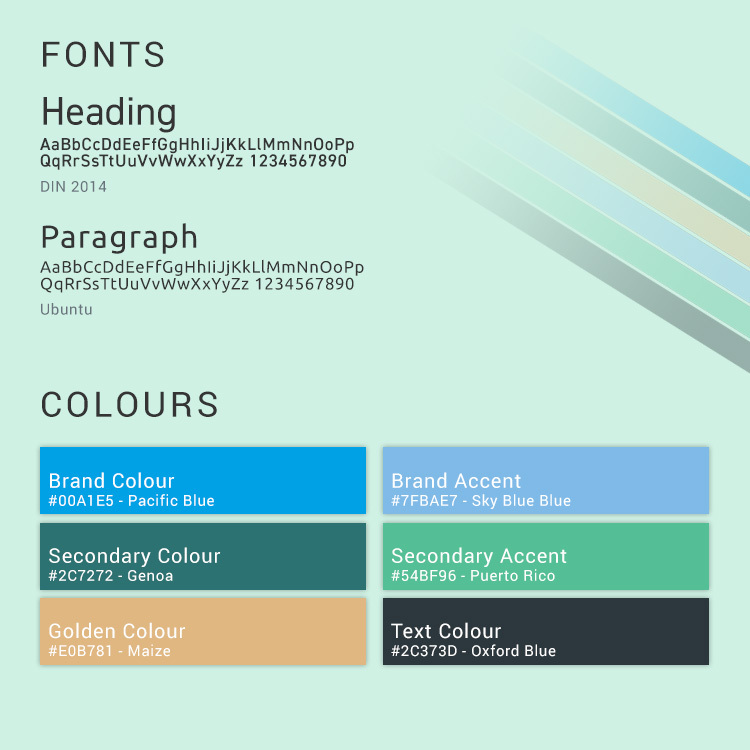 MM&B Studio provided a system which allows organisations to have an editable profile with reviews, images, locations and a wealth of useful data for users to filter and search through. This empowers their audience and gives them the ability to make an informed decision about an organisation’s provision of specific care is essential for each site user. There are directory listings covering the 43 police commissioner areas, advanced geographic search and filter options. The search criteria and geo-coding required complex user testing to maintain site speed efficiency and search results accuracy.